Castor oil happens to be one of the most widely used ingredients in beauty treatments, owing to the fact that it has plenty of benefits for your skin, hair, and health. Castor oil benefits are not just limited for its anti-inflammatory and antibacterial properties, it is traditionally been used topically for the better health of skin and hair. When it comes to beauty and skin care, castor oil has many amazing benefits you would never have known of. Check out here the best treatments you can do with the use of castor oil. Castor oil is a boon when it comes to healing skin inflammation that can be caused by sunburns, acne, and dry skin. Castor oil has healing properties that help with skin inflammations of all sorts. Castor oil, when applied to the skin, penetrates deeply and stimulates the production of collagen and elastin. This, in turn, helps soften and hydrate the skin. It delays the appearance of wrinkles and fine lines and makes the skin smoother, softer, and younger. The fine lines around the eye area can also be treated with its application. Wash your face with warm water. This will help open up the pores. Castor oil is rich in ricinoleic acid that fights off the acne-causing bacteria. It effectively penetrates the skin layers, making it an excellent remedy for acne. 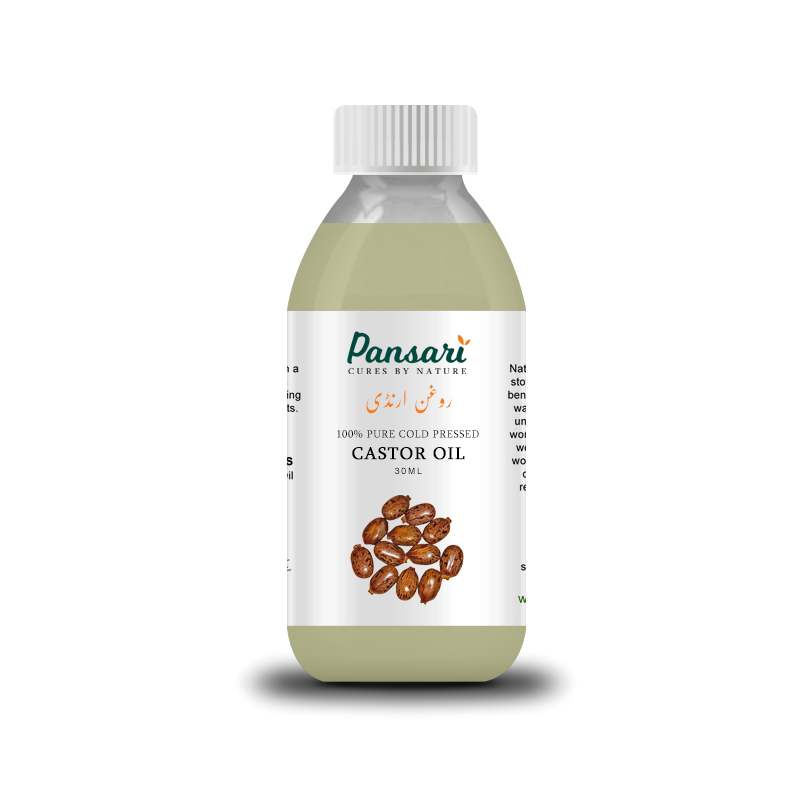 Castor oil leaves you with smooth, supple, and revitalized skin. So if you are looking for an inexpensive and natural skin moisturizer, now you know what to reach out for! After thoroughly cleaning your face, massage with castor oil using gentle, circular strokes. Castor oil is a wonderful moisturizer. The highly concentrated fatty acids penetrate the skin easily. This helps remove dry patches and restores hydration of the skin. Castor oil finds uses in various industries, but it is prized in the skin care segment for its ability to moisturize effectively. Castor oil is rich in fatty acids. So when it is used topically during the final two months of pregnancy, it can prevent stretch marks. The oil boosts blood circulation to the follicles, leading to faster hair growth. The oil also has omega-9 essential fatty acids that are responsible for healthy hair. It also helps reduce split ends, controls hair breakage, and conditions and moisturizes your hair. Castor oil is antifungal and antibacterial. It can fight pathogens and microorganisms causing the infection. NB: Pansari's Castor oil is pure oil and can be used for edible purposes too.